Here it is! 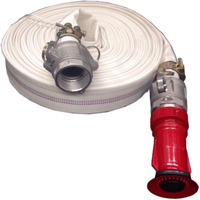 Genuine KASA 10m 1.5" Non Collapsable Suction Hose with BRASS Foot Valve and Quick Connect / Release Couplings and Safety Pins. Here we have our brand new 10m 1.5" Non Collapsable Suction Hose with BRASS Foot Valve and Quick Connect / Release Couplings and Safety Pins. 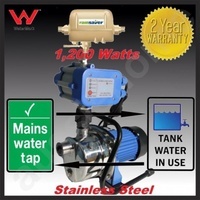 90 days warranty will apply to all our products unless the corresponding listing states otherwise. If items show symptoms of operational failure, are defective or are broken (a.k.a. “DOA” or Dead on Arrival), buyers must contact us via eBay message within 7 days with a full and detailed description of the issue. We reserve the right to reject any claims made after 7 days for DOA cases. If the product is assessed to be DOA, buyers will receive a full or partial refund, or a replacement product or parts. If buyers are requested to send back defective items, a replacement will be sent to buyers after we receive the returned product back in our warehouse. Such returned products will become our property and the replacement will be the buyer’s property. Return freight costs are at buyers expensive. 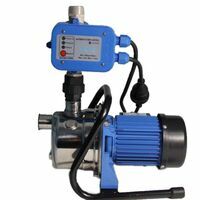 Replacement products are provided with the same warranty as the returned products. We are not liable for items that have been misused, mishandled or incorrectly installed. Buyers should read the instruction and advise given by manufacturers and suppliers before use. All accessories and bonus gifts (such as carry bags, cables and batteries) are not covered by the warranty.